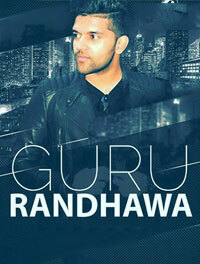 Guru Randhawa is a renowned singer in Pollywood. He didn’t have to struggle much to taste the fame. He got fame and popularity from his second song ‘Patola’ Ft. Bohemia 2015. This song was appreciated by masses and classes.